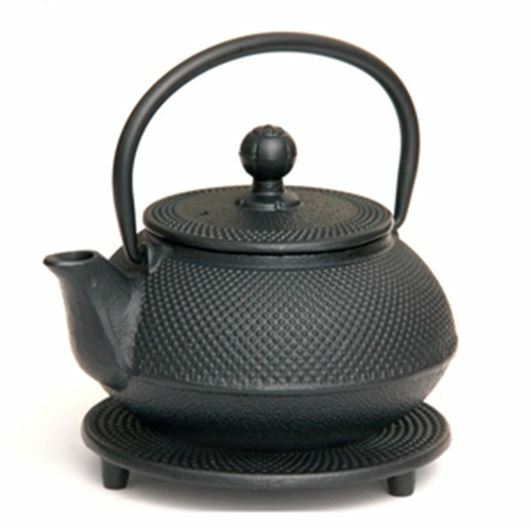 Another verion of our classic Tokyo teapot. This black beauty is traditionally crafted cast iron and comes complete with matching trivet. Brews fabulous tea stylishly. Makes 2-3 cups. 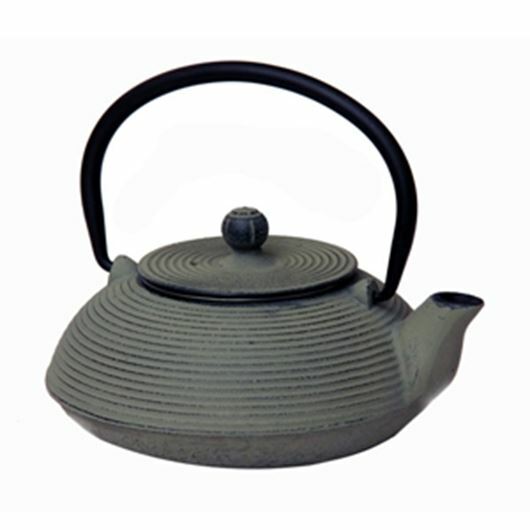 First cousin to that of our stylish black cast iron teapot, this gorgeus olive tinter is a traditionally crafted cast iron teapot and brews truly magnificent tea . Makes 2-3 cups. A stylish glass teapot that showcases our magnificant full leaf teas as they unfurl in the pot. Sit back relax and watch some full leaf theatre. This teapot comes with a built in glass infuser and makes 1-2 delicious cups. Showcase some naturally theatrical loose leaf tea with this contemporary glass teapot. Sit back, relax and enjoy a truly great cup of tea. This teapot comes with a built in glass infuser and makes 3-4 delicious cups. A truly gorgeous tea accessory that keeps your fabulous second cup of tea hot, right from the get go.